This season is a let down as Davenport fails to score any points with a best result of fourteenth place at the Brazilian V-Prix. The cars lack of pace makes it virtually impossible to compete with the mid field teams. 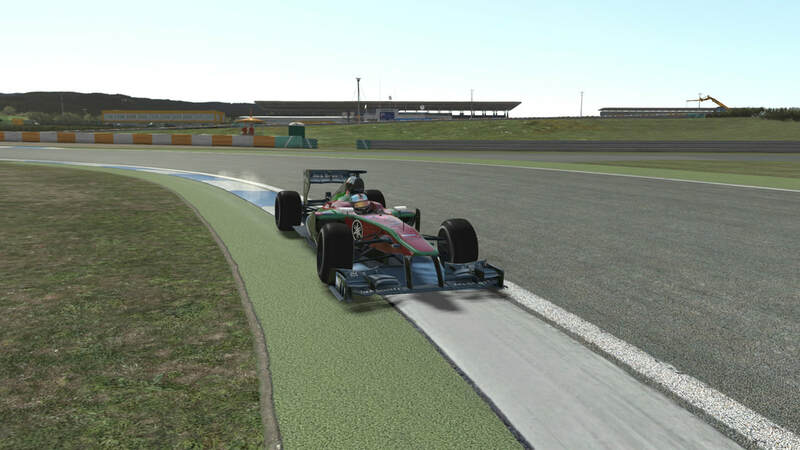 FUN departs Formula Virtual initially leaving him without a drive. Later signs with Phoenix for 2018. Has an incredible year once he reaches round five where he takes FUN's first ever podium. Takes there first ever win four races later along with three other podiums and multiple point finishes. 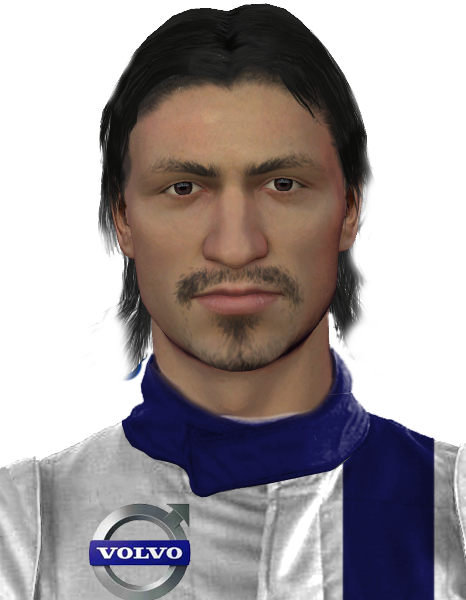 Finishes a fantastic 5th place in the drivers championship with 146 points, his best season to date. Finishes 8th in the opening race but from then on can't manage to score another point. 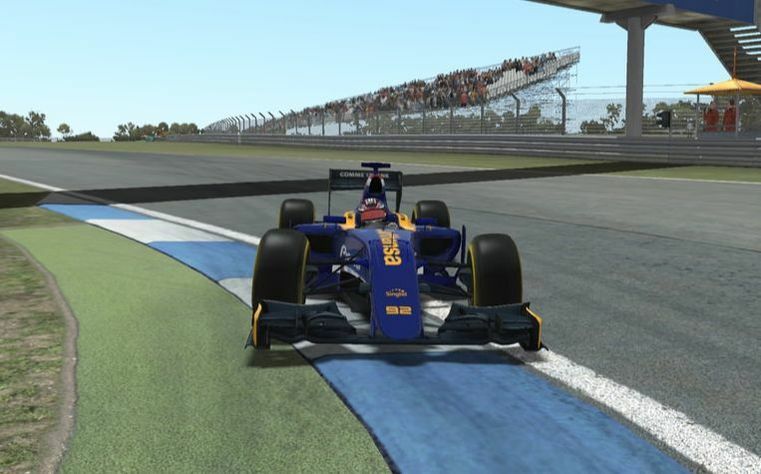 Reliability issues and lack of pace ensures 18th place in the drivers championship is the best he can achieve. Davenport has a similar season with occasional point scoring finishes however doesn't have the car to challenge for wins and podiums. Falls to 13th overall at seasons end. Moves to FUN for 2015. Has an impressive season with the ever improving Lucas, scoring points occasionally. Takes a memorable first pole at Monza and a race later takes his first win at Shanghai. Finishes 7th overall in the drivers championship.